Getting a stubborn senior to become more active can be the most difficult thing in the world at times. Many sons, daughters, and caregivers struggle with the right way to approach their elder in regards to getting more exercise. 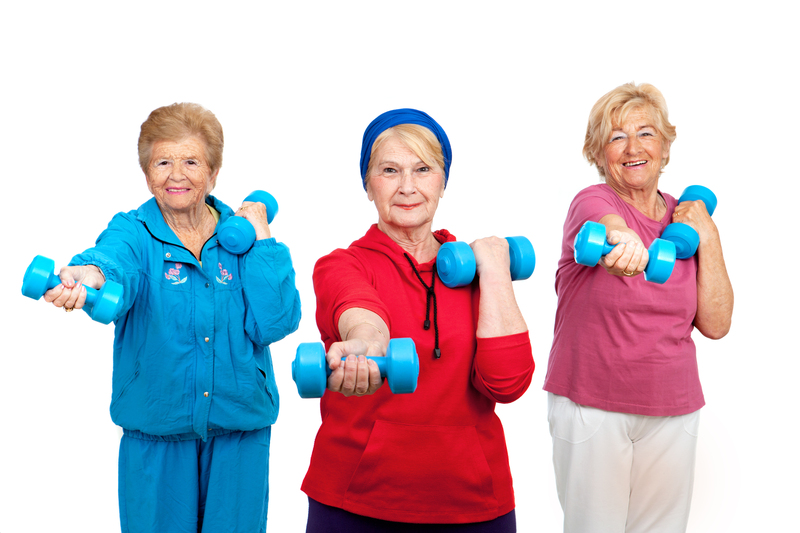 This can be especially difficult if the elder has some sort of disability that limits their options for exercise. As a caregiver or loved one it is important to approach them about it in way that makes them comfortable but carries a sense of urgency that they must make a change. Here are some tips for getting an elder to become more active and take that first step towards a healthy lifestyle.